Description: I have used some of this and it is wonderful. 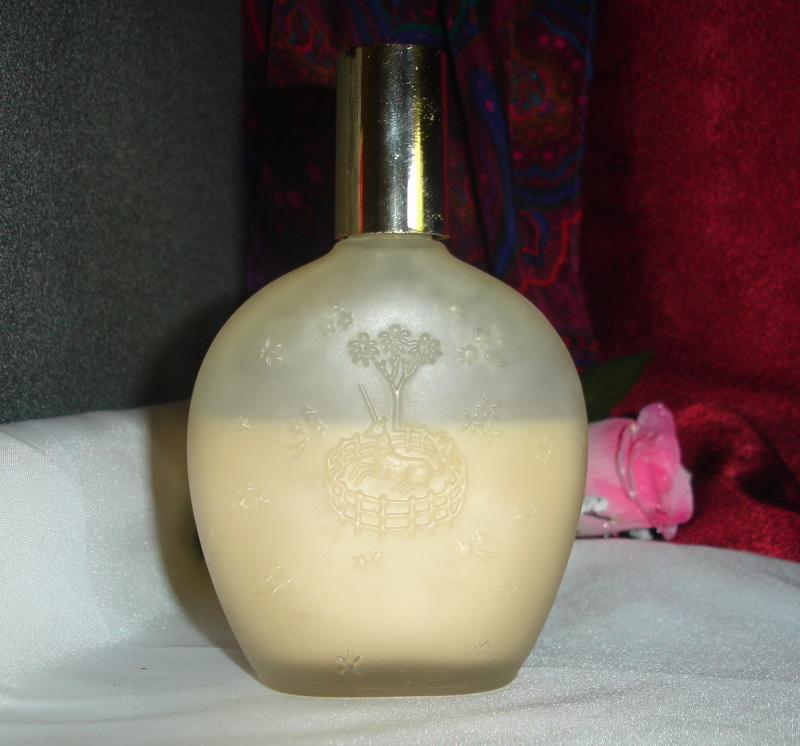 Toujours Moi is one of my favorites perfumes to wear during the day. I would guess that this is a 6 oz bottle.